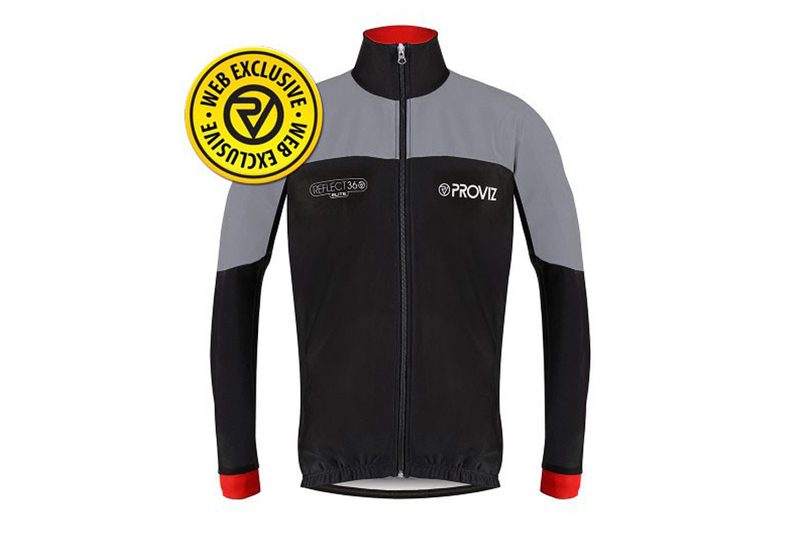 If your new year’s resolution for 2018 was to upgrade your cycling gear, then look no further than Proviz’s very latest design – the REFLECT360 Elite cycling jacket. 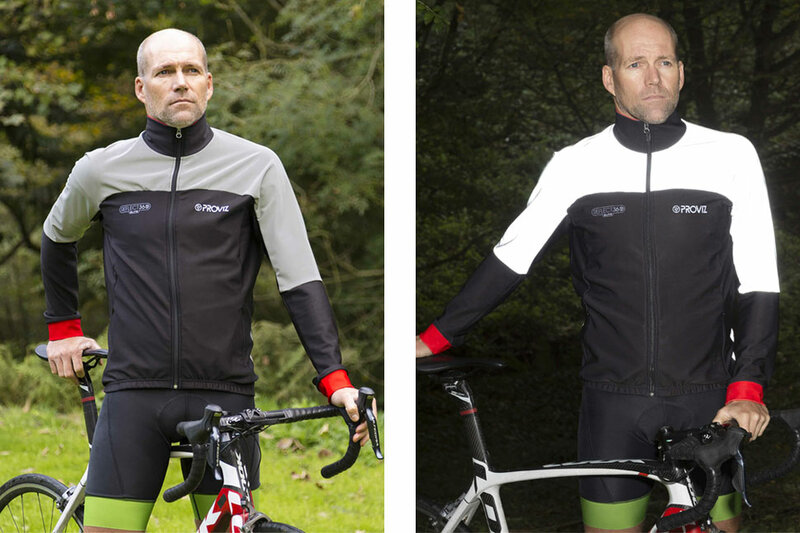 As well as combining all the reflectivity you would expect from the REFLECT360 range, our newest jacket has been designed for the great fit, flexibility and breathability that all performance cyclists need. We asked Proviz founders Anthony and Rupert to give us the low down on this incredible piece of kit. Rupert: combining practicality with a precision fit is no easy feat, but we know a lot of our customers are performance cyclists, so it was a challenge we were willing to take on. We’re thrilled with the finished product. 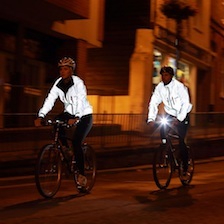 Anthony: the jacket is made from a unique stretchy reflective material that gives you complete flexibility and comfort, whilst lighting you up when caught in a vehicle’s headlights. It also has silicon powerband around the waist to give the perfect performance fit and we’ve made it wind and water resistant and completely breathable. 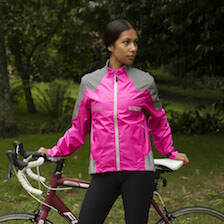 Rupert: we designed the arms and body of the jacket using Hydro Alpine 260 GSM fabric, which enables ultra-fast drying and allows air to flow to help regulate your body temperature. It also gives great insulation on those cold winter days. 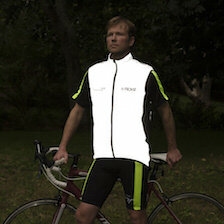 The cuffs are double-layered Lycra fabric and we’ve incorporated a dropped tail to block wheel-spray. Above the tail you have three pockets to house your extras and two hidden side zipped pockets for your essentials. Anthony: we’re thrilled to get to the stage where our research into the right kind of materials that are available has helped us to produce such an advanced jacket. 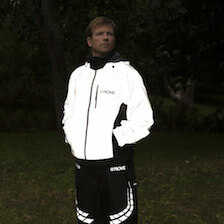 Traditional reflective materials are rigid, non-breathable and don’t typically lend themselves to comfortable high-performance clothing. We’re always looking for ways to push our boundaries and are delighted to bring customers a piece of kit we were told when we first started out would never be possible.